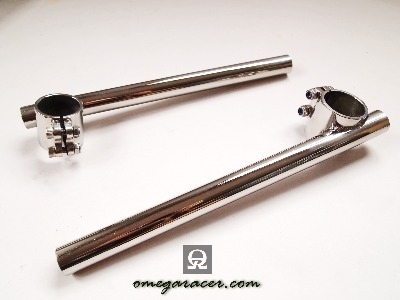 These high quality stainless steel Yamaha SR500 and SR400 clip-on handlebars fit all forks with a diameter of 35mm. 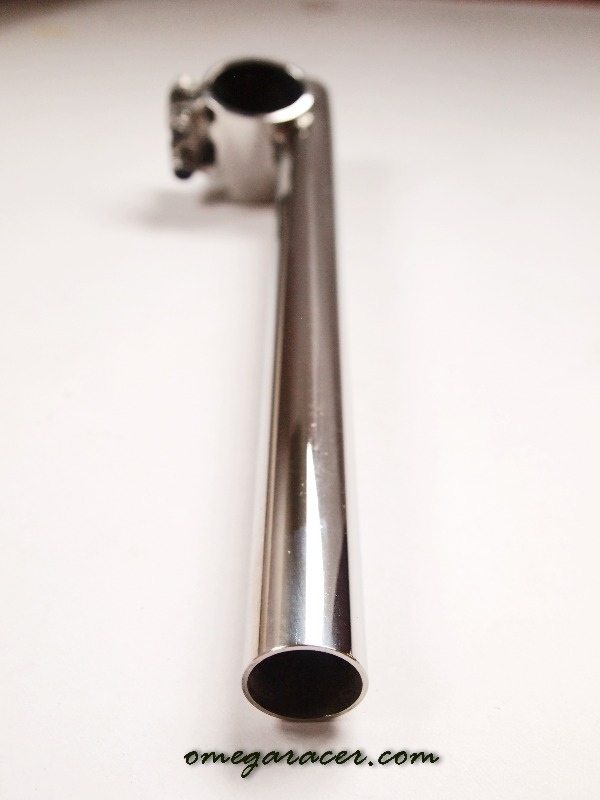 Remember: When fitting clip-on handle bars, you should also fit a Yamaha SR steering stopper to avoid damaging the tank. 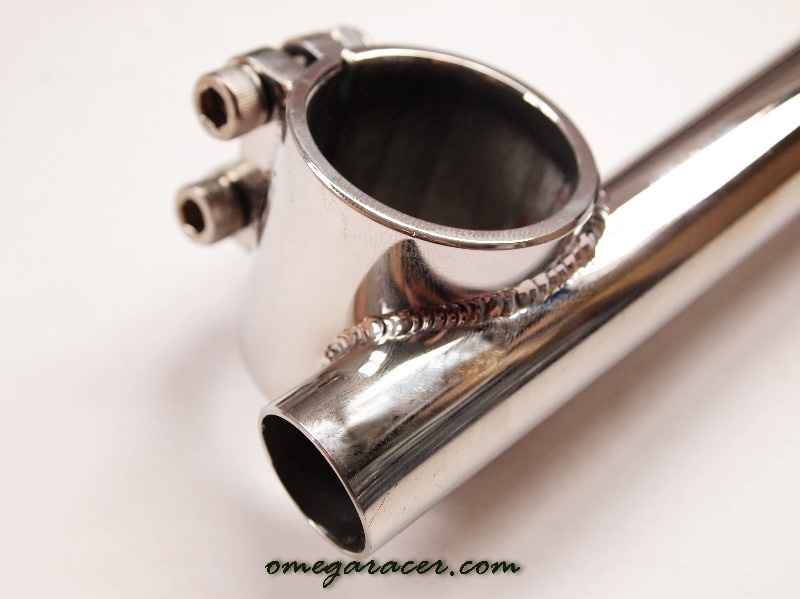 On the Yamaha SR it is also necessary to change the headlight bracket.